According to the rules, the Chronograph category is for mechanical watches comprising at least one chronograph indication. Additional indications and/or complications are admissible. JM: In the Chronograph category the watches that stand out are clear simply from looks first, though the remaining three are nothing to scoff at. That being said, the choice of a winner, to me, is based on the pure invention that it takes to be the best among peers. IS: One thing that seems to be creeping up year for year is the tendency for some brands not to bother naming watches anymore, but simply use the description instead. Take a deep breath and repeat after me: “Montblanc Heritage Chronométrie ExoTourbillon Minute Chronograph Vasco da Gama – Limited Edition 60.” What, no dial color or case material? And I don’t mean to pick on Montblanc here, many brands seem to be getting ever lazier in overnaming watches (and yes I’m looking at you, “Audemars Piguet Royal Oak Concept Laptimer Michael Schumacher”). 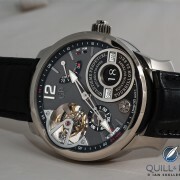 GG: I’m afraid that for me, the Montblanc Heritage Chronométrie ExoTourbillon Minute Chronograph Vasco da Gama falls into the category of what Philippe Dufour would call a “complication cocktail”; I just don’t find the combination of tourbillon and chronograph to be compelling. 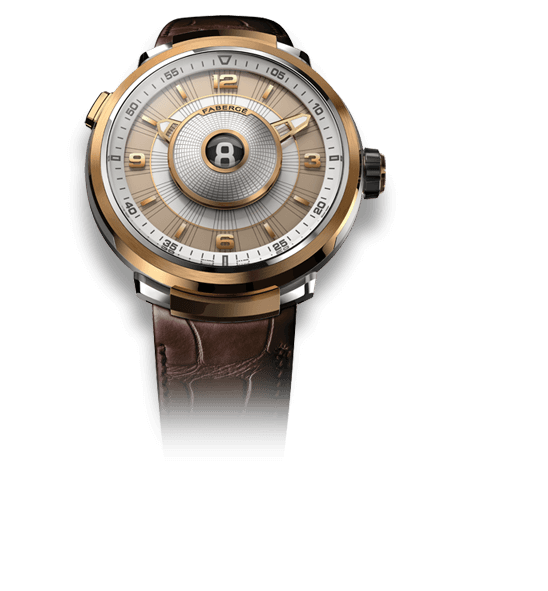 The Exotourbillon is an interesting Montblanc touch, and the design cues such as aventurine “sky” dial and diamond “north star” that pay homage to Vasco Da Gama are in character, but overall I just don’t find this watch compelling enough to place higher than third in my estimation of this category. JM: Ian, for my second runner-up I chose the Montblanc Heritage Chronométrie ExoTourbillon Minute Chronograph Vasco da Gama because it had the longest name, therefore it must be important. All kidding aside, this chronograph is a stunner to behold with a blue aventurine dial, Montblanc star-shaped diamond at 12 o’clock, a pair of side-by-side concentric double semicircles showing the elapsed minutes and seconds of the chronograph, and the inset tourbillon taking up the lower quarter of the dial. The presentation is awesome and only comes in third because of two other incredible pieces. For more information on this, please read BOOM! Montblanc’s Explorer-Inspired Heritage Chronométrie Collection. IS: While I sometimes find Louis Moinet’s style to be a little too ornate for my tastes, I think that the brand had done an excellent job with the Memoris in both looks − for a very technical watch it retains all of Louis Moinet’s design elements − and technical development. While at first glance, the Memoris looks like a standard chronograph with a skeletonized dial, it is much more than that.  The vast majority of chronographs are modules placed on top of movements. And even the king of kings when it comes to chronographs, A. Lange & Söhne Dataograph, which does have a fully integrated chronograph movement, all of the action is on the back. With the Memoris, Louis Moinet has developed a brand new, fully integrated chronograph movement with the chronograph mechanism on top of the main plate so that it can be fully appreciated dial side. And that is an achievement to be applauded and celebrated. 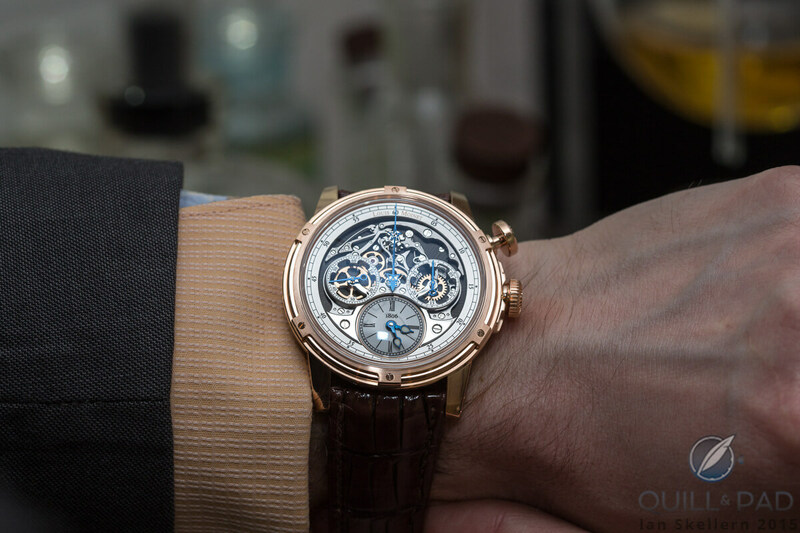 Note: the Louis Moinet came very close to being my first pick, but lost out unluckily (and I admit somewhat unfairly) due to the fact that I have seen an as-yet-unreleased watch that shows what the Memoris really could have been in terms of displaying the complication dial side. And unfortunately, knowing that as good as Memoris is, that it could have been so much better has tainted my view. GG: I like the idea behind and the execution of the fully integrated, dial-side-visible chronograph, and overall find this watch appealing. But that giant button for the monopusher chronograph functions gives me the willies. It remains my second-place pick. JM: My first runner-up is the Louis Moinet Memoris, which tickles my fancy of exposed mechanics in all their engineering splendor. The entire chronograph mechanism has been isolated to one side of the main plate, and laid out as cleanly as possible so that anyone looking at it should be able to understand the function perfectly. I love when anyone does this, and this is a great example. Combine this with some other interesting points like the screwed jewels on the lugs for what seems like locating the strap bars, wolf’s teeth gears, and ceramic ball bearings on the winding rotor, and you get a very noteworthy chronograph second to very few. For the full story on this watch, please see Memoris By Louis Moinet: Paying Homage To Historical Chronographic Ingenuity. IS: When it comes to innovation in regards to chronographs − as with most traditional complications − we tend to focus on design. That’s because technically most chronograph mechanisms are basically the same: basic lever chronograph, the slightly more sophisticated (in perception at least) column wheel chronograph, the flyback chronograph, and the split-seconds chronograph. All very technical, and in my view the chronograph mechanism is the best looking complication of them all. But they have all been done many times before. 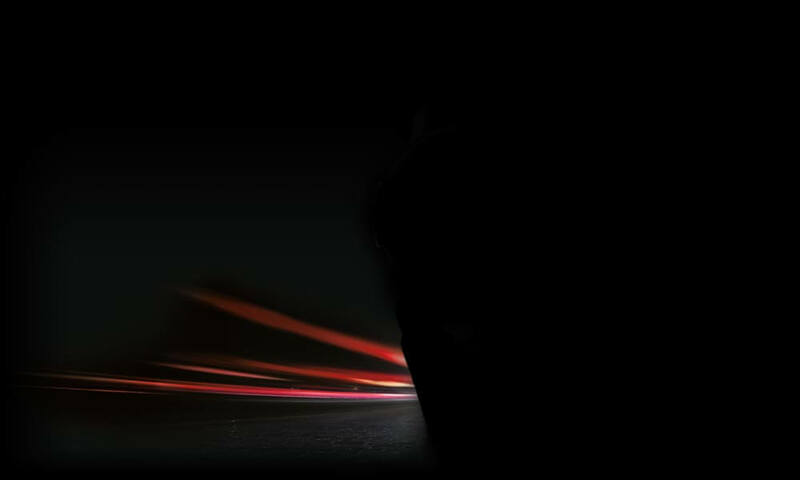 What Audemars Piguet has done with the Concept Laptimer Michael Schumacher (the latter’s name isn’t just there for marketing purposes, Schumacher was seriously involved with the concept before his accident) is to develop new functionality for the chronograph. AP has basically taken the split-seconds mechanism, turbocharged it, squirted a healthy dose of nitrous-oxide up its nose, and then sent it out on the race track with a brick on the accelerator. The Laptimer has two central chrono hands (like split seconds) that are controlled independently via three pushers: one to start and stop the chronograph, a second to reset the chronograph (so far so normal), and a pusher to make the magic happen at 9 o’clock. 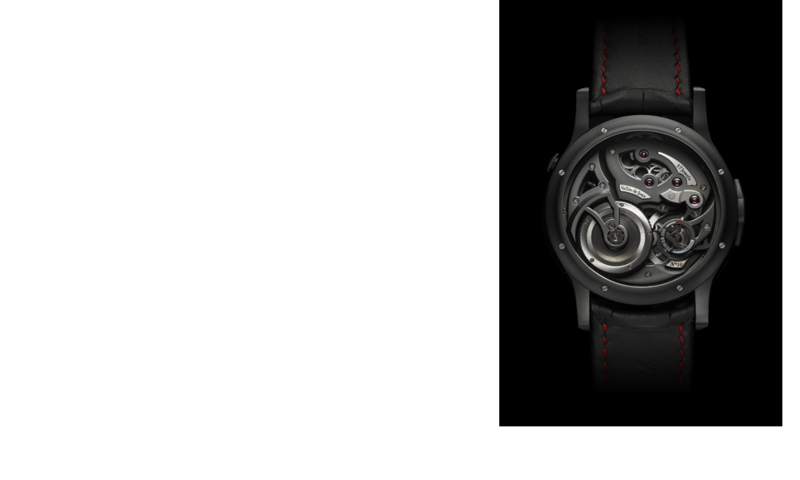 The third pusher allows the user to simultaneously stop either of the two chronograph hands while returning the other to zero . . . and instantly restarting it (like a flyback). So you can store and note a time of one lap while the next is underway – and keep doing that ad infinitum. You would have needed (at least) two timers to do this before the Concept Laptimer Michael Schumacher. 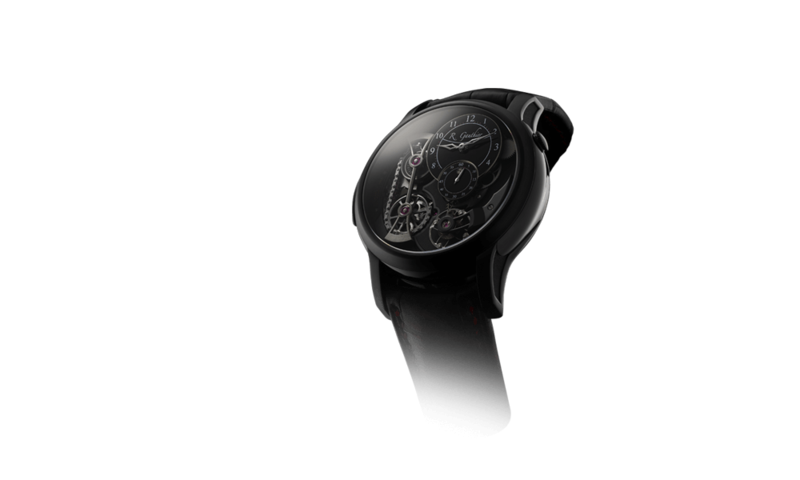 And you can use the watch as a normal chronograph, a normal flyback chronograph, or a normal split-seconds chronograph. 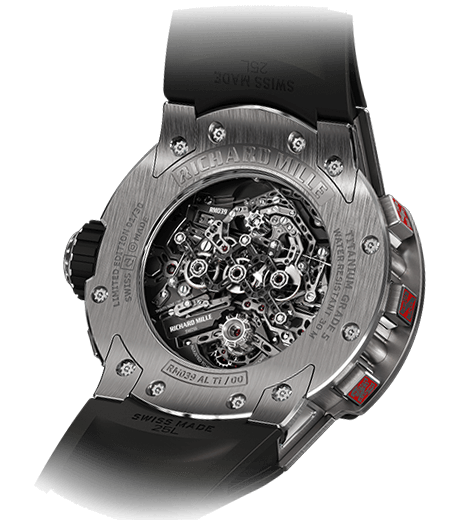 GG: I’m no fan of the “Concept” case of this watch, but I do revere Michael Schumacher and his legendary accomplishments and admire the cleverness of Audemars Piguet’s modifications to the split-seconds formula. And that’s enough for me to pick the AP Concept Laptimer Michael Schumacher as this year’s winner. I can easily imagine that the ability to record alternating consecutive lap times would come in handy, and other advancements such as the conical gear teeth, new skip-free chrono wheel coupling mechanism, and solid lubricants reflect significant dedication to creating something truly new. JM: For the winner I chose what I think will end up being an obvious choice for the judges in this category: the Audemars Piguet Royal Oak Concept Laptimer Michael Schumacher. This watch is another stop along the Royal Oak Concept line that has produced some incredible pieces that challenge traditions, and this one does the same. Creating a triple column wheel chronograph that can automatically stop one hand while another hand resets to start another timing period, the Lap Timer is an awesome modification on the now somewhat standard flyback chronograph. It can be used as such, but the real purpose is repeated period timing (like laps in a race, duh). 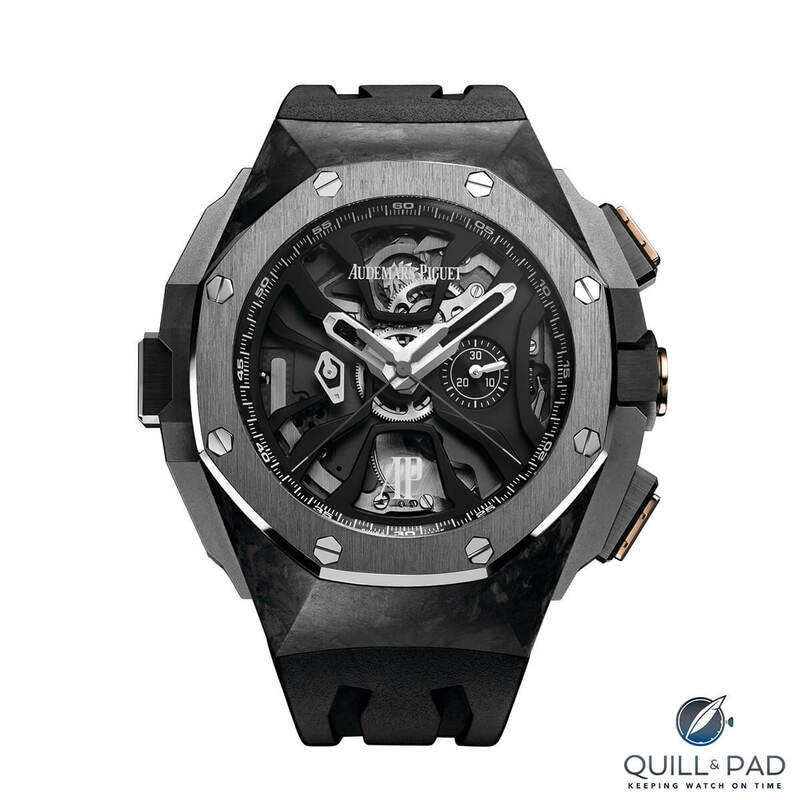 Audemars Piguet even pushed boundaries further to incorporate solid lubricants on certain parts, which should last much, much longer and provide more consistent properties over the life of the components. 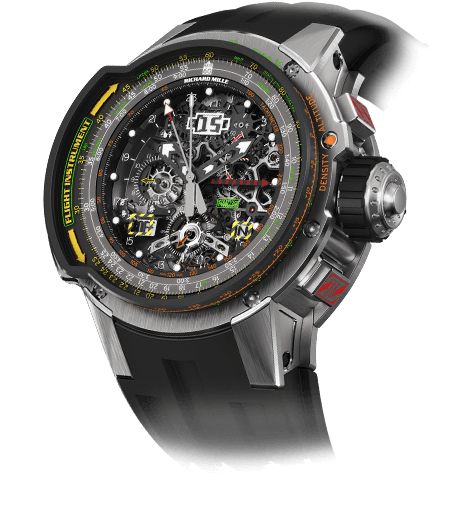 This is one awesome chronograph, and of course, perfect for any kind of race fans. IS: I would first like to state that while this category allows other complications in addition to the chronograph, I’m going to judge on the design and execution of the chronograph mechanism and display in the context of the overall watch, rather than just on the watch as a whole. That’s by way of explanation of why I’m picking the Piaget Altiplano Chrono as my third choice over the Montblanc Heritage Chronométrie ExoTourbillon Minute Chronograph Vasco da Gama. I think that the Altiplano is the better chronograph, but not necessarily the better watch. What I don’t like about the Altiplano Chrono are the subdials crammed around the center of the dial, rather than the designer having used the full amount of dial space available. And I’d guess that’s because the movement was designed for a much smaller case than 41 mm. At this level of competition, integrity of case and movement is important. Important but not the only thing, and what I do like about the Piaget Altiplano Chrono is the way that the dial has been designed to minimize the visual look of those undersized subdials by using extra-long hour markers. That and the very handy second time zone function. While I’m sure that many will cite the thinness of the movement at just 4.65 mm as proof of technical excellence − and I did just that myself with the Piaget Altiplano in the Men’s category − I can’t shake the notion that a chronograph is a solid tool that should be designed for long-term reliability over minimum size. The Piaget Altiplano Chrono would be my pick for most comfortable wearing chronograph for those that do not really need a chronograph, i.e., the vast majority.